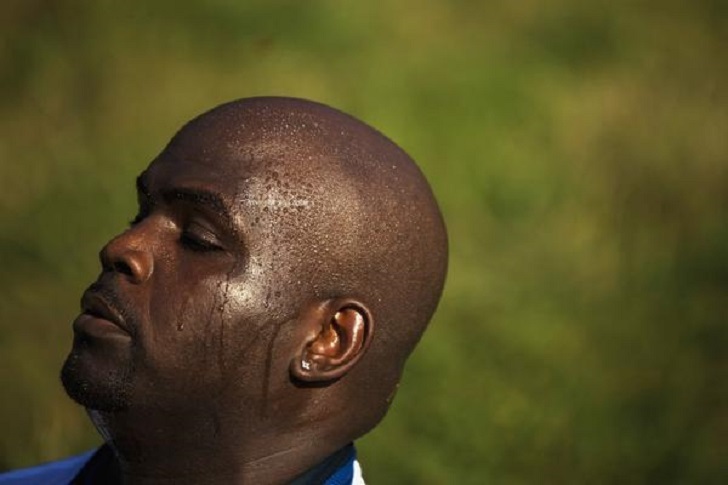 Sweating is a natural phenomenon, mainly serving to keep us cool whenever our bodies detect a rise in core temperatures. But sweat is never pure water, it contains several components like trace minerals and even waste products like urea. What is excreted in sweat varies from individual to individual, depending on several factors that include prevailing state of health, body mass and much more. There is some recent exciting realization that sweat can be used to monitor our health in many ways. There are so many chemicals in sweat, and just analyzing them can lead to valuable health information. Important electrolytes like sodium and potassium measured in sweat can give an indication of your level of hydration. You can even get glucose levels monitored in your sweat. Much more can be done, including monitoring muscular fatigue during strenuous physical activities. What may be more useful is the continuous monitoring of your sweat components. This can easily be achieved by wearable devices which are becoming commonplace in health. Sweat sensors can be configured to measure desirable components spilling out of your sweat glands, and remotely transmit the data to an app on your smartphone. The data is then interpreted and related to your health status, sometimes pinpointing to some impending illness or a specific diagnosis. Much of what is tested in the blood may soon get tested in your sweat. Even a minute drop of sweat can give a multitude of information. As the technology advances, you may not even be required to exercise and produce any sweat for tests to be carried out. The use of the often dreaded hypodermic needle may end up becoming obsolete, giving you a breather the next time you come along to a health facility for some tests. Sweat-derived tests may end up being cheaper and better, increasing access to those who cannot afford commonly available blood-based tests. Your sweat should not be taken for granted anymore. Every time a sweat drop falls off your body, or you mop it up with a nice towel, a multitude of health intelligence about you is lost. Harnessing such easily available information will become more and more useful. It’s yet another arsenal of pre-empting disease in a simplistic manner. Yes, sweat cools us off when we overheat, but it also carries with itself a wealth of information about our prevailing status of health.